The NYC Taxi & Limousine Commission wants data, to make sure drivers aren’t driving unsafe amounts of hours. Unsurprisingly, Uber doesn’t want to share data. 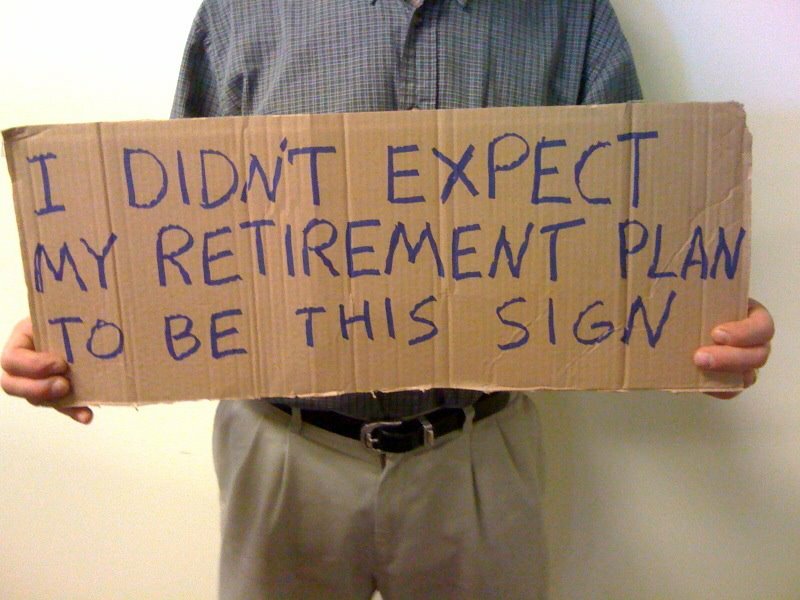 “What if I want to retire at some point before I die?” The ‘joys’ of freelancing, explained by veteran freelance journalist Jake Blumgart. Uber has told the IDG that there won’t be more cuts to drivers’ rates (at least in NYC). Self-employment (including as an independent contractor) is costing the British government millions in lost tax revenue. Here’s a new report that looks at the conditions for agency workers in the UK. Volkswagon is the most recent company to jump into the ride-sharing space. It sometimes feels like every place outside the US is further along in pushing back against capitalism in the digital age. Here’s a good report from Mexico on efforts to unite the cooperatives working through online platforms. In the interest of reducing consumer culture, Sweden is giving people tax breaks to fix their broken stuff. To fight hate, we must document it. Want to make yourself cry over the election results all over again? Check out this report on the Department of Labor’s work during the Obama Administration. I’m pleased to be one of the 100+ leaders who signed on to a new call for economic security through universal basic income last week. State of the country got you down? Watch this robotic pen for a while. Maybe the robots will do a better job running the earth. Next Next post: Just watch the robot gifs, and enjoy your egg nog, people.